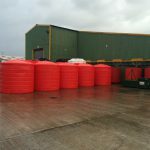 A client – an engineering consultancy company – came to Tuffa back in May as they were preparing a lubricant storage proposal and were recommended the use of a Tuffa Tank. 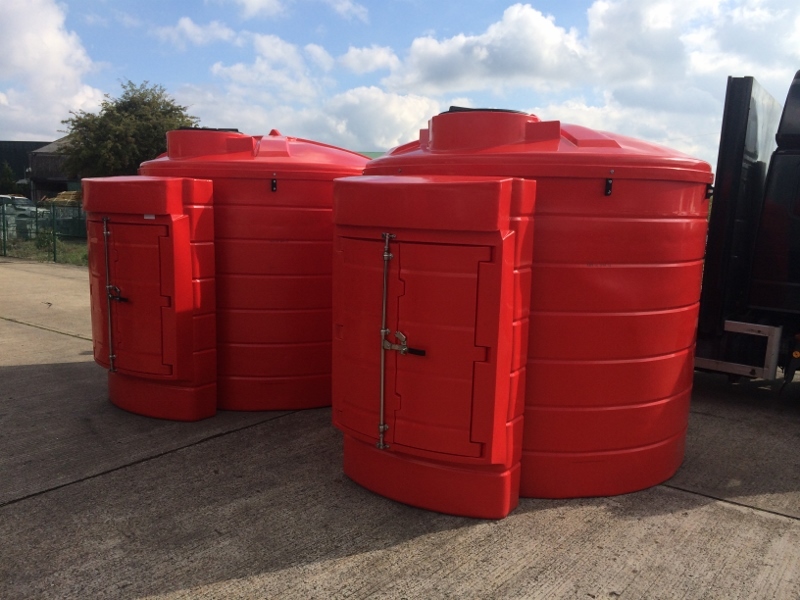 They were interested in the Tuffa 6000VB, 10000VB and 15000VB initially but opted for a quantity of 9x 6000VB tanks for 9 different sites around the Country. 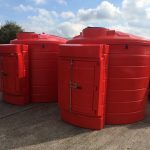 These were not just standard Tuffa 6000VB tanks though. 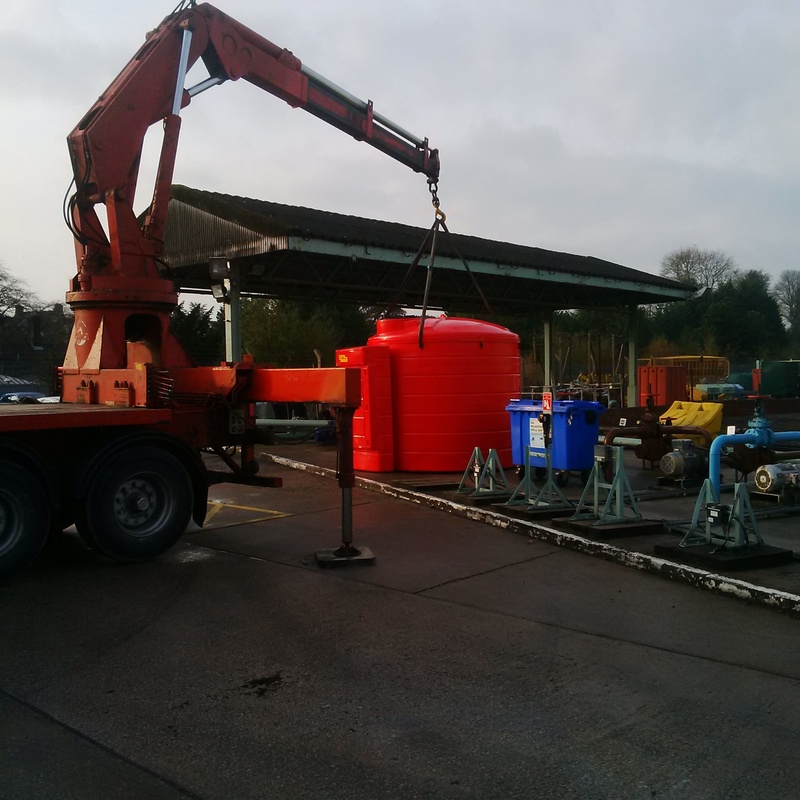 The client wanted to store F33B which is a fuel additive; a Butler Fuels Glomax product, and so we had to ensure that both the equipment and tank would be suitable to store it. 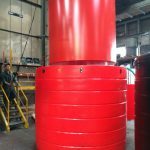 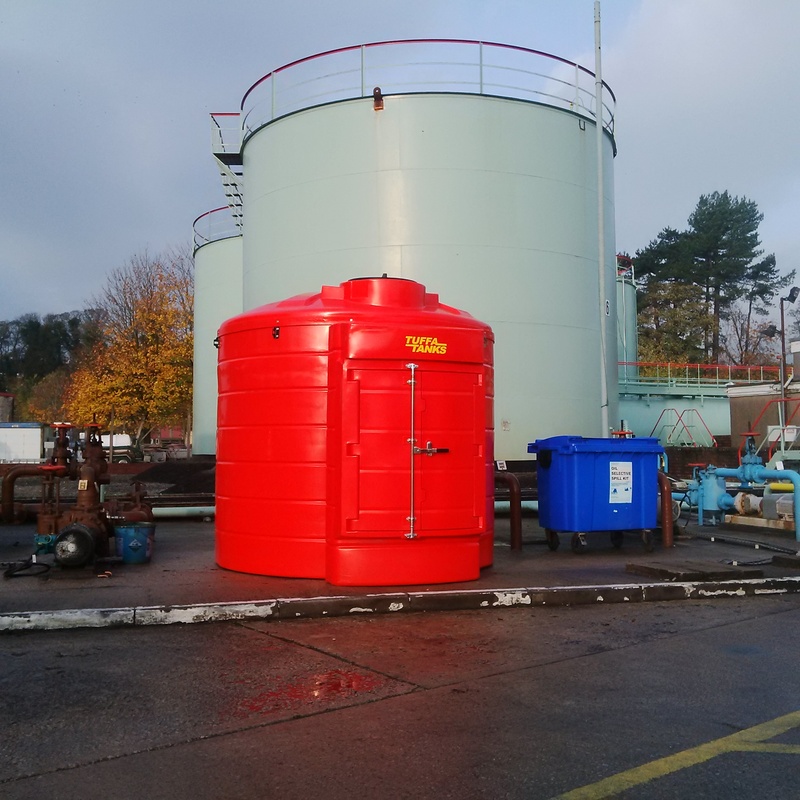 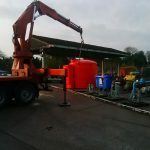 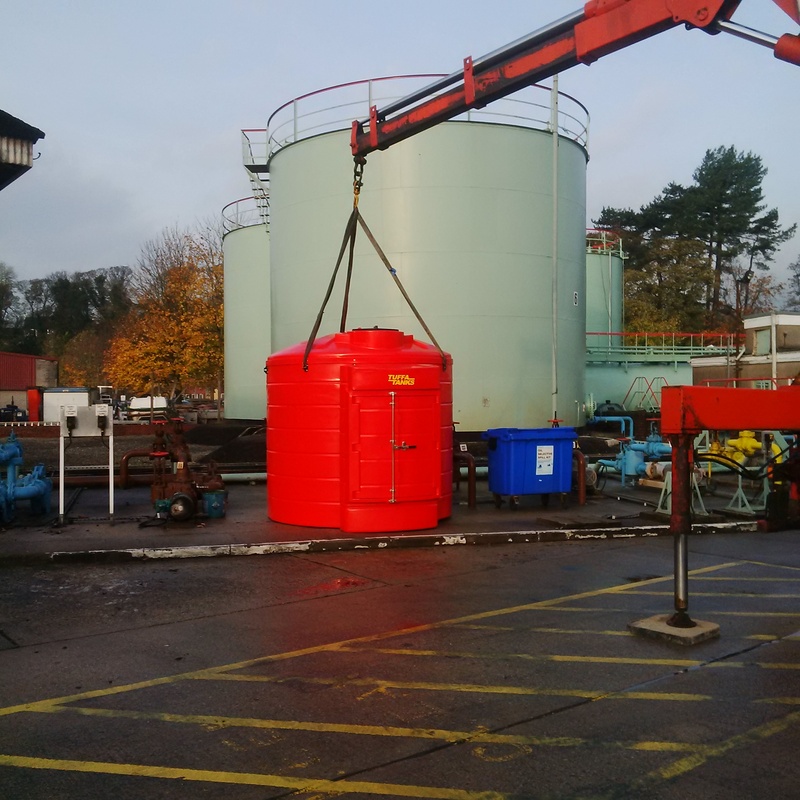 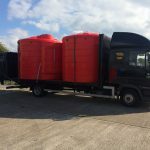 The inner tanks were manufactured from mild steel and placed within a plastic bund, and then fitted with various equipment including 2″ Fill Connection, Filter, Delivery Hose and a full rotary stainless steel Hand Pump. 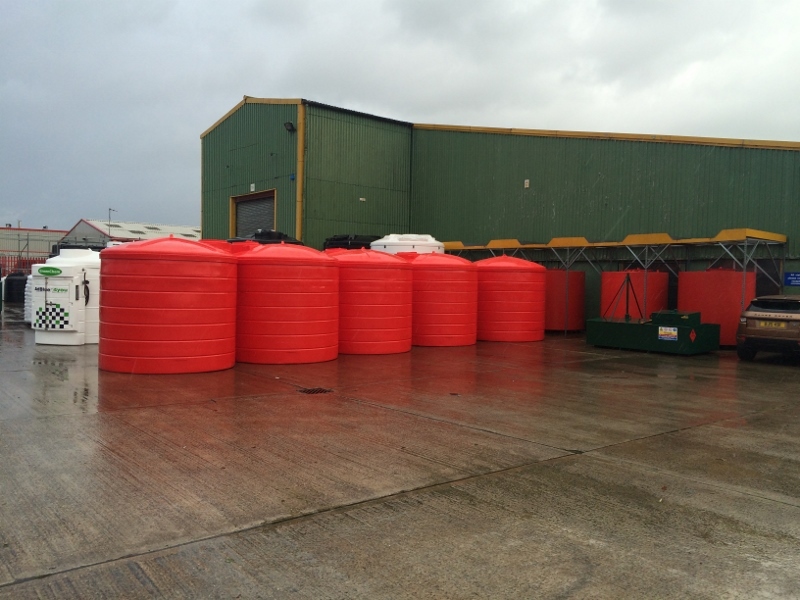 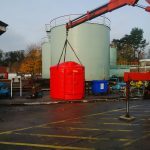 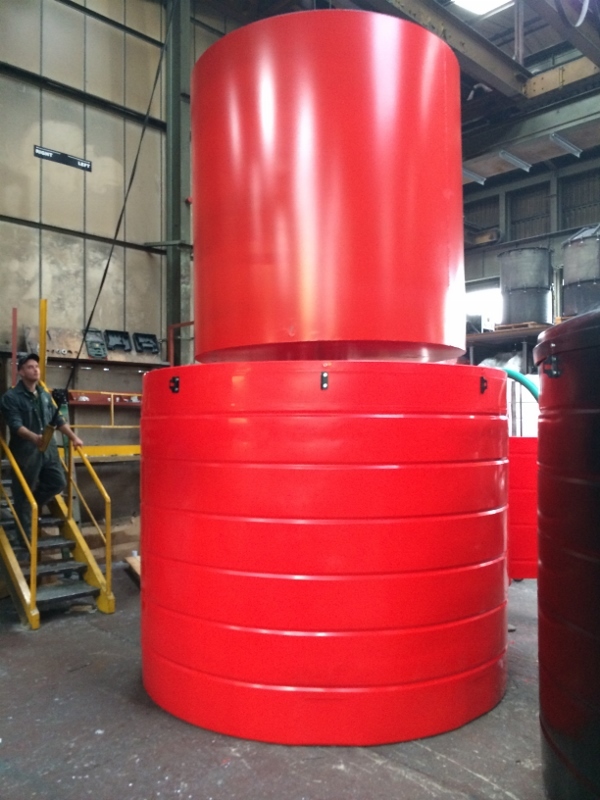 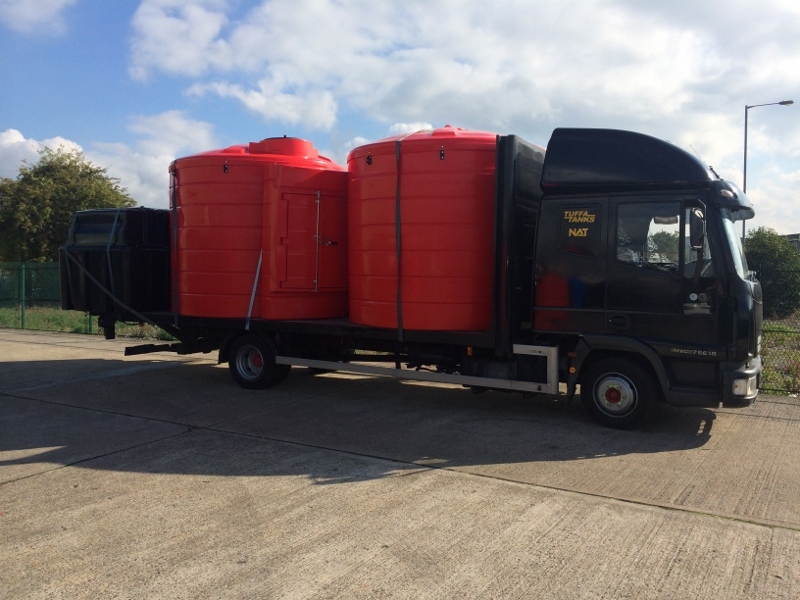 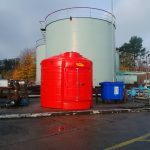 For more information, or for a storage tank of a similar specification please contact us.